Check out this powerful new addition to the family! Visit us at Latus Triumph Motorcycles in Gladstone, Oregon and get a load of the innovative, new new Tiger 800 XR motorcycle. 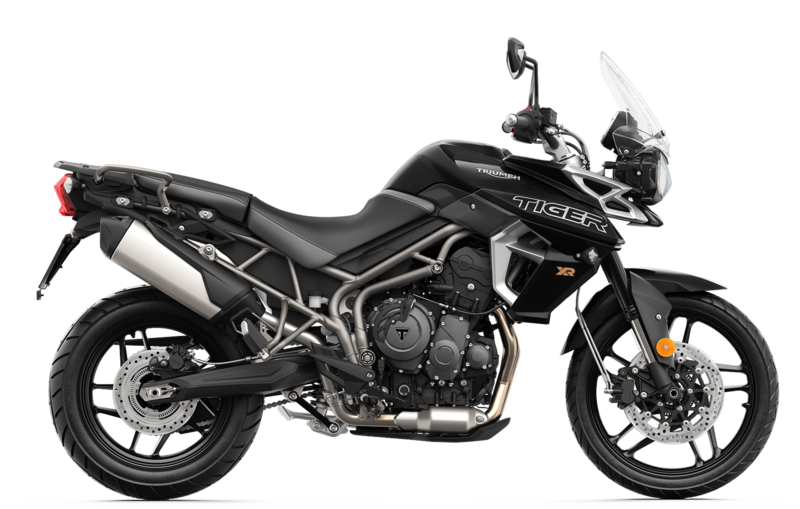 The new Tiger 800 XR is a fan-favorite that delivers a Liquid-cooled, 12 valve, DOHC, in-line 3-cylinder engine that is supported by a sturdy, athletic frame. You'll always have a comfortable ride with this innovative Tiger 800 XR. Are you looking for greatness? Schedule a test drive with our Latus Triumph Motorcycles team today! Let the new Triumph Tiger 800 XR lead you all over Portland. Once you're ready for a test drive, check out the ride-by-wire throttle, switchable ABS, and traction control systems. Fill out our online Latus Triumph Motorcycles credit application and quickly access a motorcycle loan. 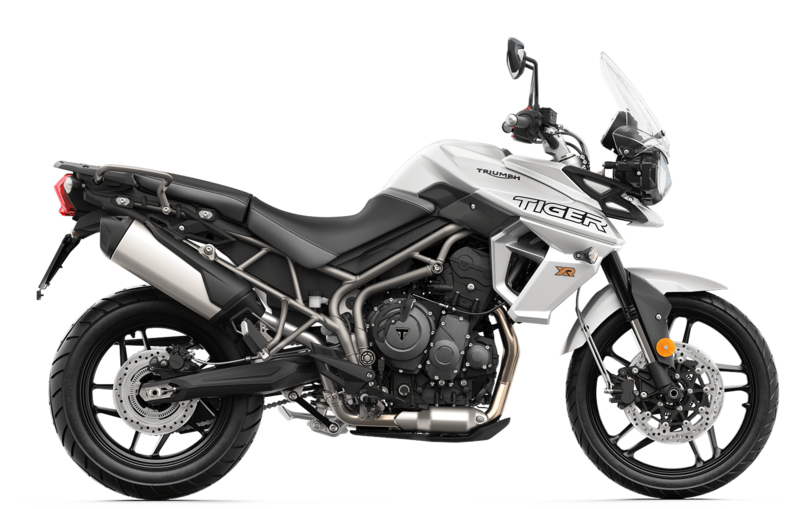 Ask about our trade-in options and put the value of your old bike toward an upgrade for the new Triumph Tiger 800 XR. To begin the process, check out the Trade-in Calculator. Let the highly-experienced team of professionals at Latus Triumph Motorcycles help you finance your next motorcycle. Our professionals are fairly knowledgeable of the Triumph brand and can easily help you navigate the bike buying process. If you have any questions, feel free to contact your favorite bike dealer today!